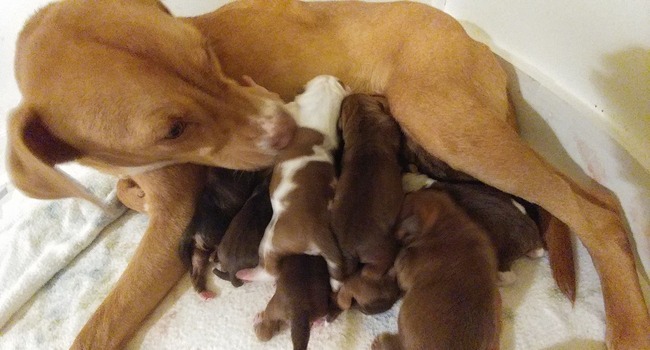 Pregnant, homeless Lola had a rough 2017, but it looks like next year will be brighter for her — and her adorable litter of puppers! 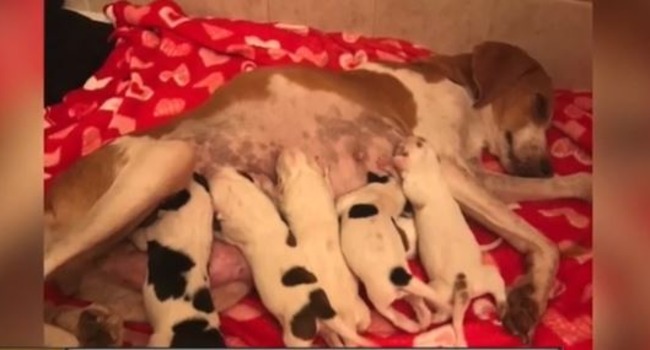 It’s a case of “they said, they said” regarding whether this mama was slated for the needle, but in the end, she & her pups are on the road to forever homes. 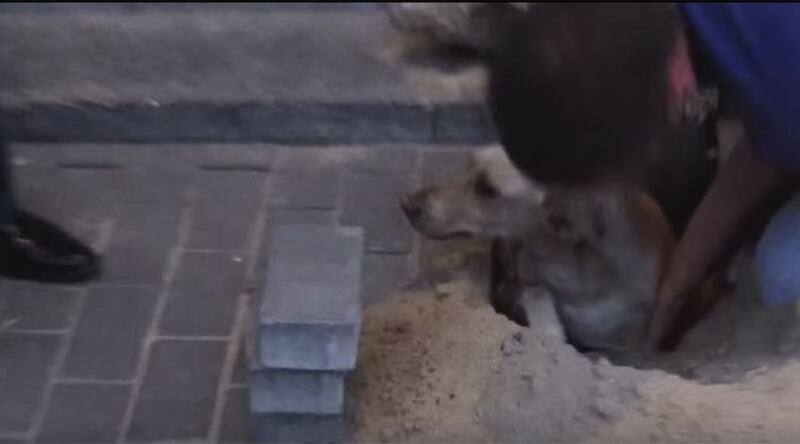 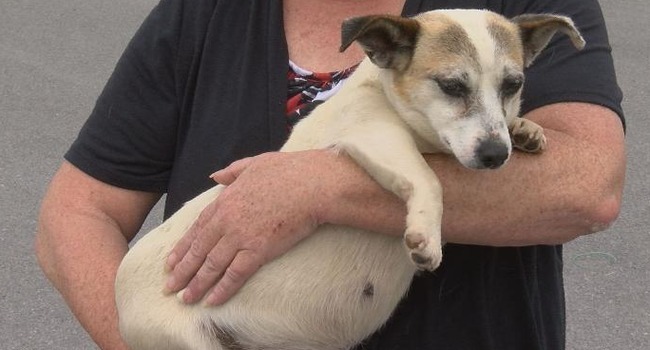 After finding a pregnant dog trapped under dirt and rubble from a collapsed apartment block in Russia, she was rescued by two good Samaritans.